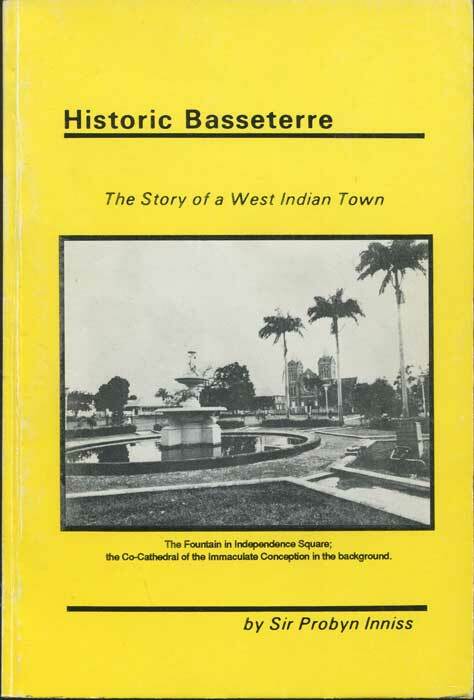 INNISS Sir Probyn - Historic Basseterre. The story of a West Indian Town. 84pp. 1st ed., clean in card covers.Historical study.